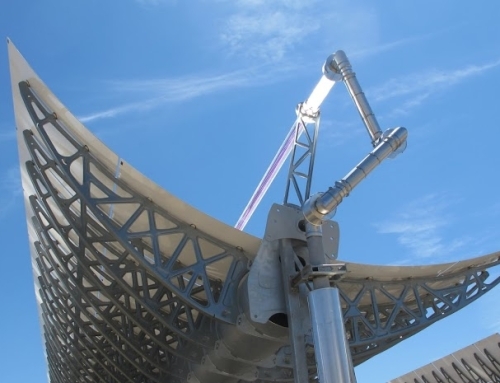 Only 3 amongst China 1st batch of 20 Concentrated Solar Power demonstration projects with total capacity of 200 MW have been successfully completed by the due time before the end of 2018, and are able to enjoy the Feed-in-tariff of RMB 1.15/kWh (around USD 17 cents/kWh). 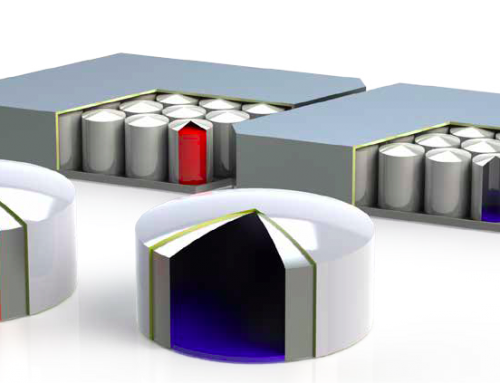 What would it be for the rest of 17 Concentrated Solar Power demos? 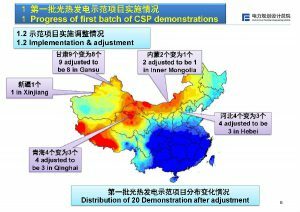 As the industry sources indicate recently, the FiT policy for those Concentrated Solar Power demonstrations which were not able to be finished by the end of 2018, is expected to be officially launched soon by China National Development and Reform Commission around Chinese Lunar New Year. 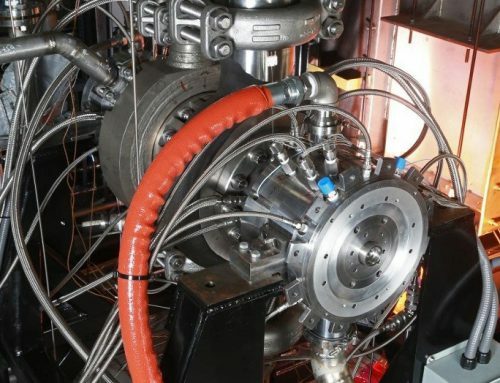 For fairness, the FiT will be surely reduced for the “delayed” projects, specifically speaking on the electricity price reduction mechanism: FiT for those with COD (Commercial Operation Date) by the year of 2019 will be RMB 1.14/kWh, only RMB 0.01/kWh lower than the benchmark price; and FiT for those with COD during the years of 2020 and 2021 will be RMB 1.10/kWh, a RMB 0.05/kWh lower gap. Compared to the prior prediction as CSP Focus got earlier from the industry sources, it seems that the government is more friendly to the Concentrated Solar Power demonstration projects’ development by keeping the high level of on-grid price and extending the deadline of COD. 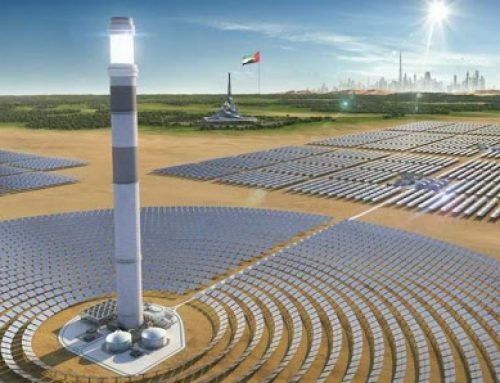 Obviously, it will be a great news for the CSP projects investors and owners, who might have more motivation and confidence to expedite the projects’ development. 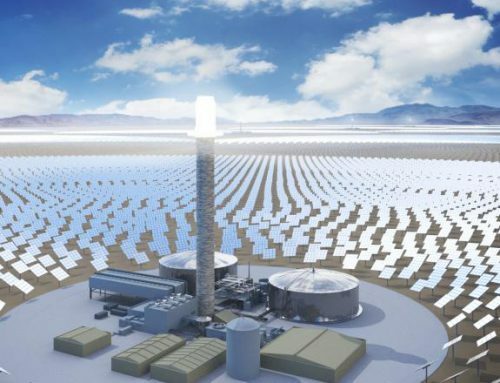 It is believed that the solar thermal power demonstration projects that have not yet started construction will be fully launched, and the capital market will be renewed with enthusiasm for China CSP industry. free download the 22-page reporton China 1st Batch of CSP Pilot Projects Update (Jan-2019 Edition). If you would like to get known of the most fresh information and look for customers and partners in China, you are much welcome to join the upcoming 9th Annual CSP Focus China Conference & Exhibition on Mar.21-22 in Beijing, China. Click to get brochure of CSP Focus China 2019.